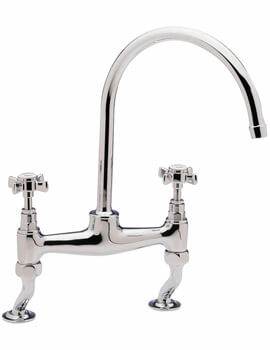 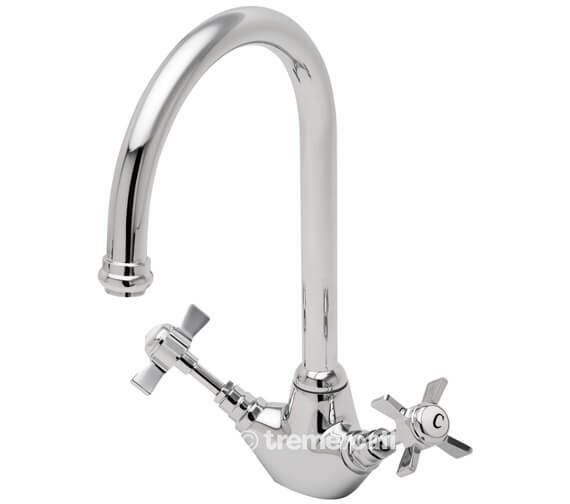 This is a traditional Style Kitchen Sink Mixer Tap from Tre Mercati Imperial Range. This Kitchen Sink Mixer Tap comes in a variation of four different finishes, antique gold plated, antique brass plated, satin chrome plated and chrome plated to match your existing bathroom setting with absolute grace and elan. 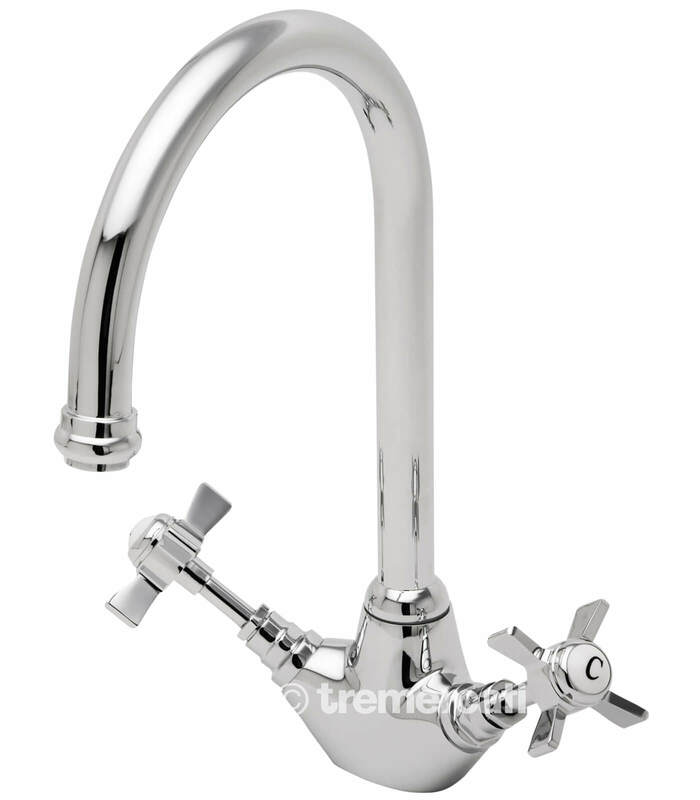 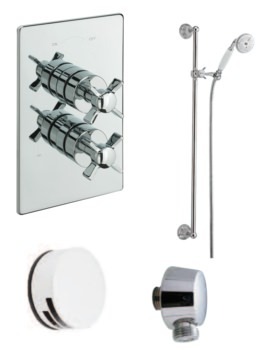 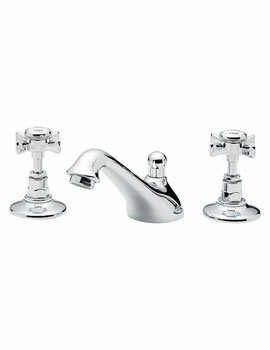 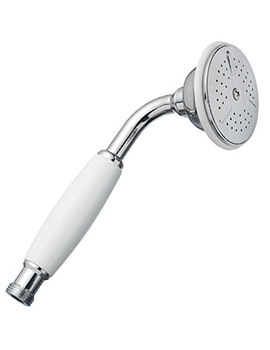 Made using high-quality material, this brassware is sure to impress you with its longevity. 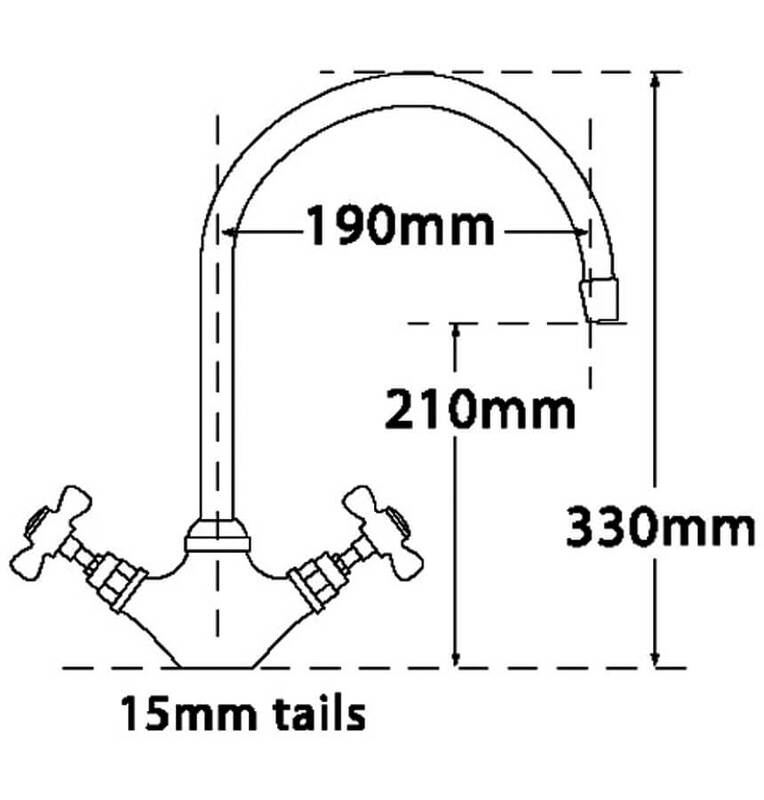 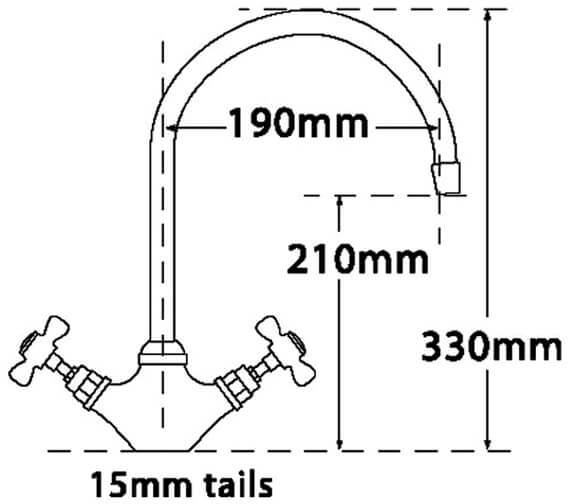 This easily installable fixture will be a useful addition to your bathroom.